TallySoft offers apparel retailers the point of sale (POS) solutions that help master the art of selling in an omnichannel marketplace. 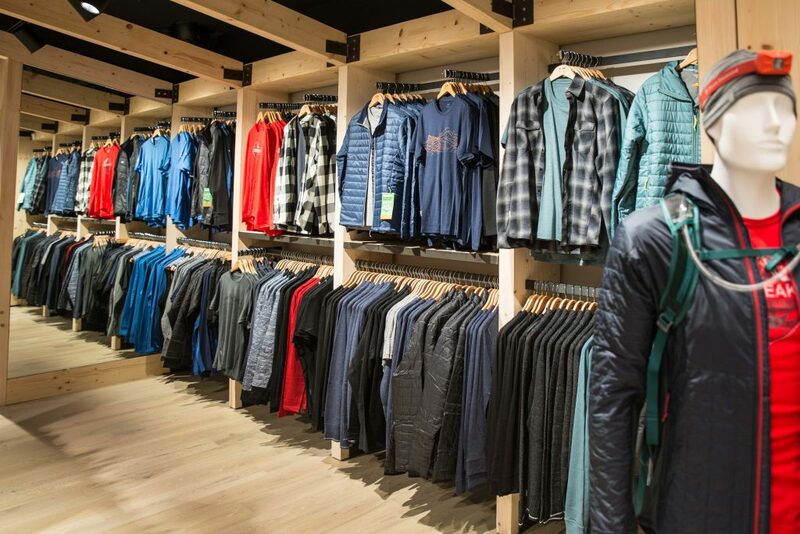 Today’s apparel POS solutions need to help deliver an exemplary customer experience. With TallySoft’s retail management software, TallySales, your business will have the intelligent selling tools needed to deliver exceptional service in-store and online, giving your business a competitive edge. High-end inventory management provides the necessary tools to keep in-demand products in stock, as well as quickly locating products across you entire organization to save a sale. The capabilities of the software, including centralized data collection and reporting, plus unparalleled support and service, make TallySales the perfect choice for apparel retailers. Easy-to-learn for efficiency on the sales floor and in the back office. Data critical to your business operations captured, organized, and analyzed with minimal clicks. Increase sales by prompting sales associates to upsell and share cost-savings information with customers. Always On: Apparel POS solutions need to support your business with reliable and consistent connectivity. With TallySales, know that your operations keep running even if the network goes down. Always Selling: TallySales’ graphical prompts allow your employees to provide a stellar customer experience by easily suggesting upsell and cross-sell items. Always Smart: Reports featuring graphical data displays help you quickly understand sales and performance and use those insights to steer your business toward profitability. Customer Relationship Management: Apparel POS solutions need to help retailers collect and analyze valuable customer data. With TallySales, your business can more effectively market sales, coupons, and loyalty programs to the customers most likely to respond. 3D Sizing Grid: Take inventory management to the next level. Accurately order the right length and measurement, the perfect color, and the best fit of any apparel. 3D Sizing Grids allow your business to tailor apparel that fits your customer’s needs. Packages: Sell products as a bundle purchase, while simultaneously checking availability of upsell products so employees know in real-time the items they are suggesting are on hand. Loyalty Programs and Plan Management: Design and track membership and loyalty programs to reward repeat customers.